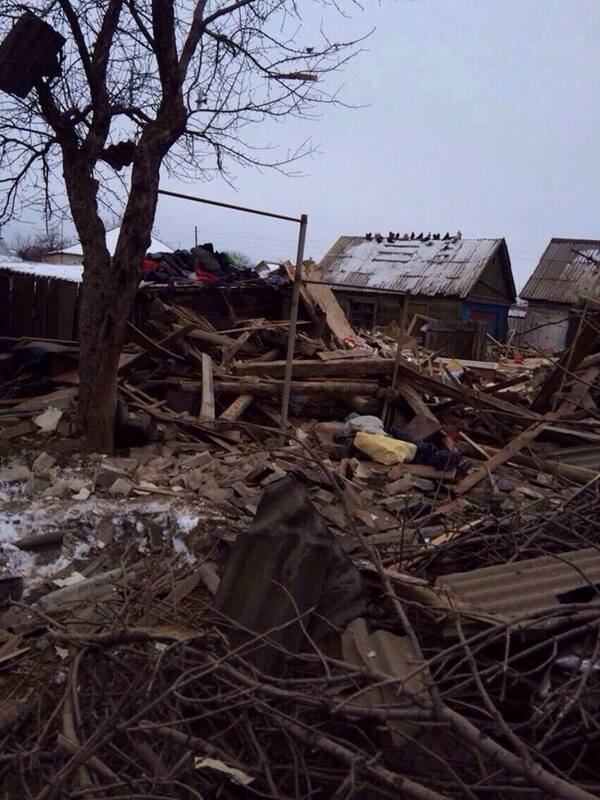 Today, at 07:45, the terrorists shelled Debaltseve with their artillery. 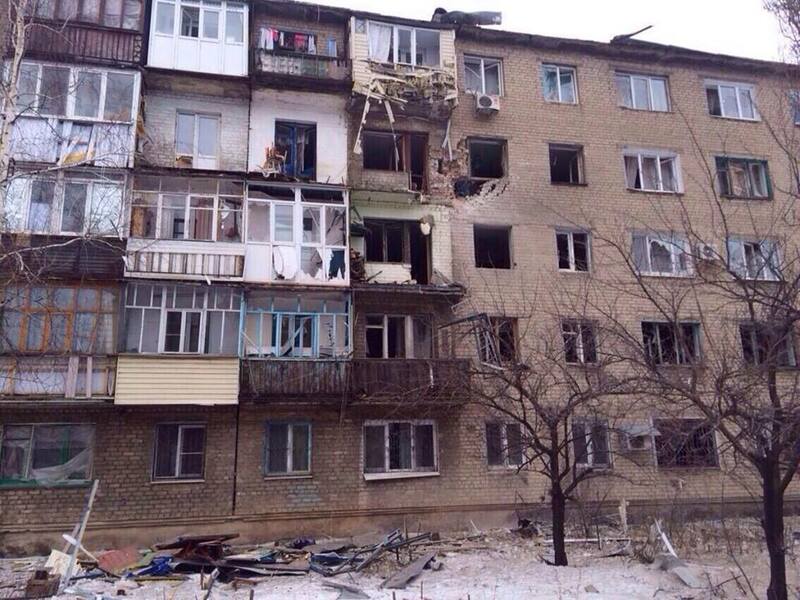 They damaged homes in the central part of the city. 10 residents with injuries of varying severity were taken to the city hospital. In serious condition is a girl, 8 years old, and her mother, born in 1983. There was a direct hit to a private home. It killed a boy, 12 years old, and his father. 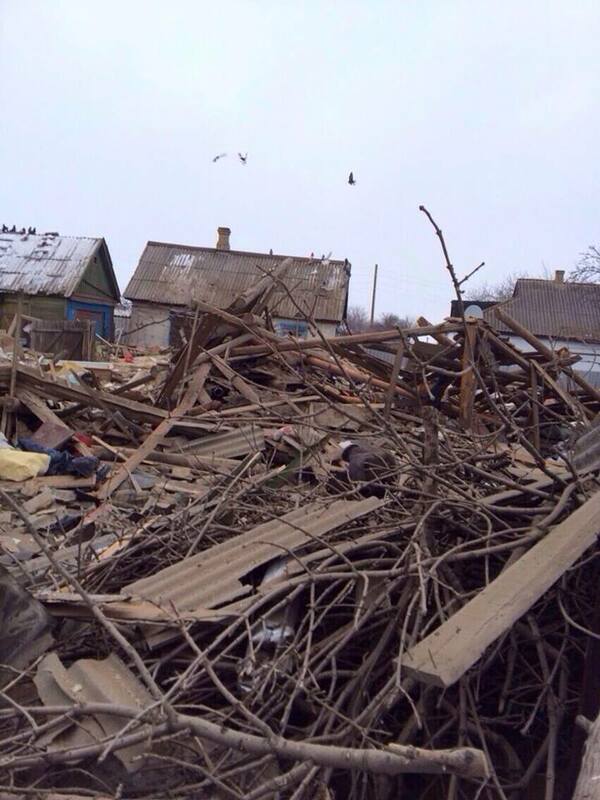 Employees of the Debaltseve city police department are helping to analyze the debris. Vuhlehirsk. 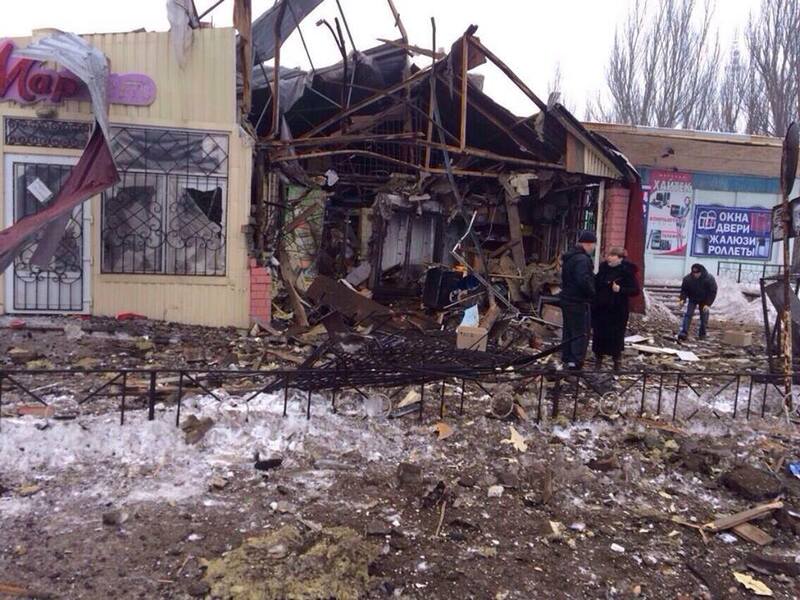 Terrorists are firing from “Grads” from the Yenakievo side. A direct hit to a private home. Killing children – boys, 7 and 16 years. A girl, 8 years old, is in serious condition. 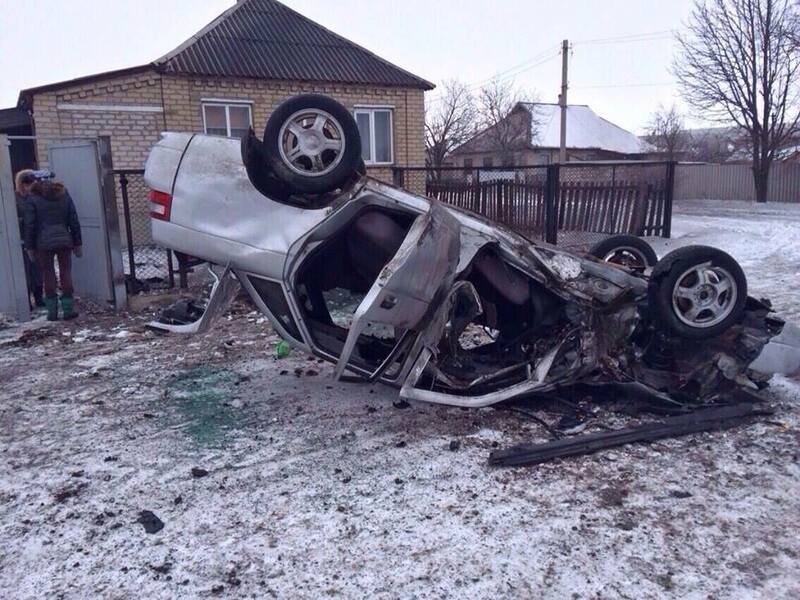 Decided – to deliver her to Kramatorsk. An investigative team is working at the scene. All that remains of the house. This entry was posted in English, English News, Pictures, South&Eastern Ukraine, War in Donbas and tagged #FreeSavchenko, #RussiaInvadedUkraine, #StopRussianAggression, #UkraineUnderAttack, Ukraine. Bookmark the permalink. When somebody was telling EU “leaders” year ago, to stop Putin in time, on time, they were just laughing ridiculously. Well done. Now you can try to catch them all over EU, that will be great fun, that is all EU leaders can manage f.cked whole EU and beyond. Using civilians like targets and they themself strenghten their own guards. I see these leaders out of date some caveman age. And think it is rude for cavemen anyway.